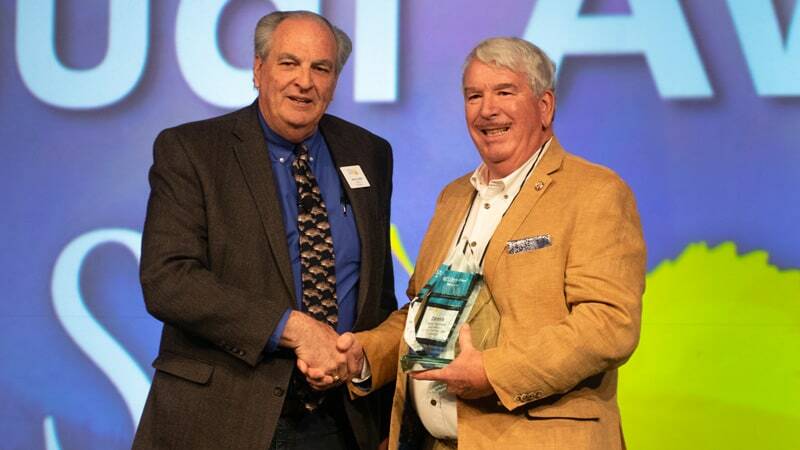 President Dennis Yanchunas was honored on September 14 by the Colorado Special District Association with the Board Member of the Year Award. 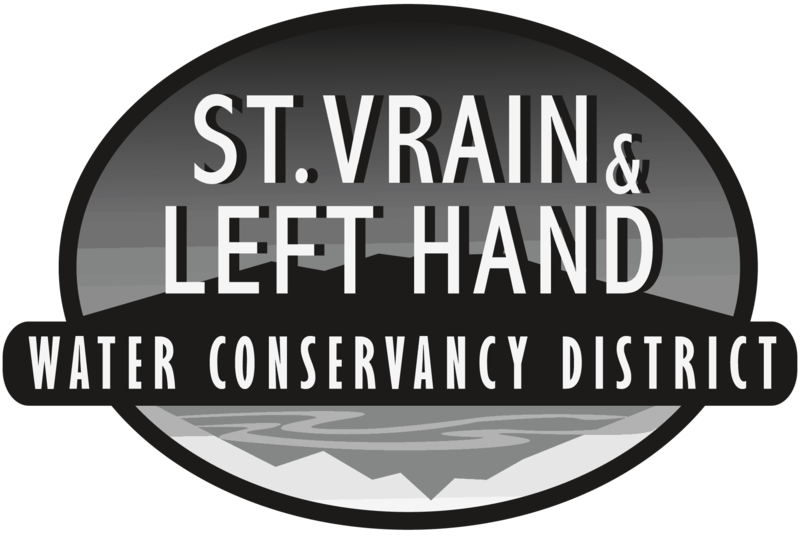 Dennis Yanchunas was nominated for his work on the St. Vrain and Left Hand Water Conservancy District Board, of which he is its chairman. He was credited with helping to shepherd that organization through a transition of leadership as well as working to inform district voters about the issues involved in approving an override of Taxpayer’s Bill of Rights provisions. 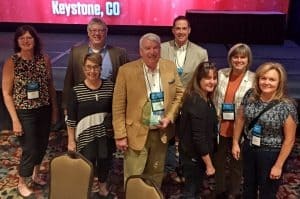 The award was given at the Special District Association’s annual conference in Keystone, Colorado.